The girls perished in a blaze on Wednesday at the co-ed Virgin of the Assumption Safe Home for children in San Jose Pinula, a village just east of the capital. 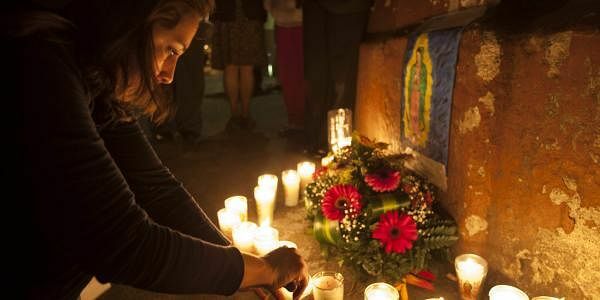 GUATEMALA: The death toll in a horrific fire at a government-run children's shelter has climbed to 40, after another girl succumbed to her injuries, officials in Guatemala said on Sunday. The fire broke out in the girls' living quarters of the walled facility, killing 19 immediately. Others died hours or days later, after being gravely injured with serious burns. All of the victims were girls aged 14 to 17, officials said. The blaze was believed to have been set by girls protesting dire conditions they were subjected to at the shelter, including sexual abuse and other mistreatment by staff.